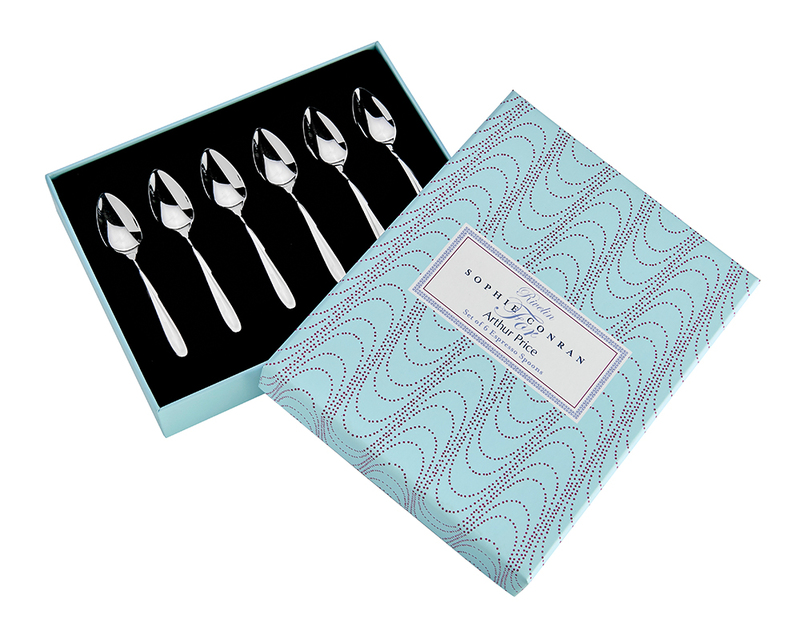 Successfully added Sophie Conran Rivelin Set of 6 Pairs of Fish Eaters to your basket! 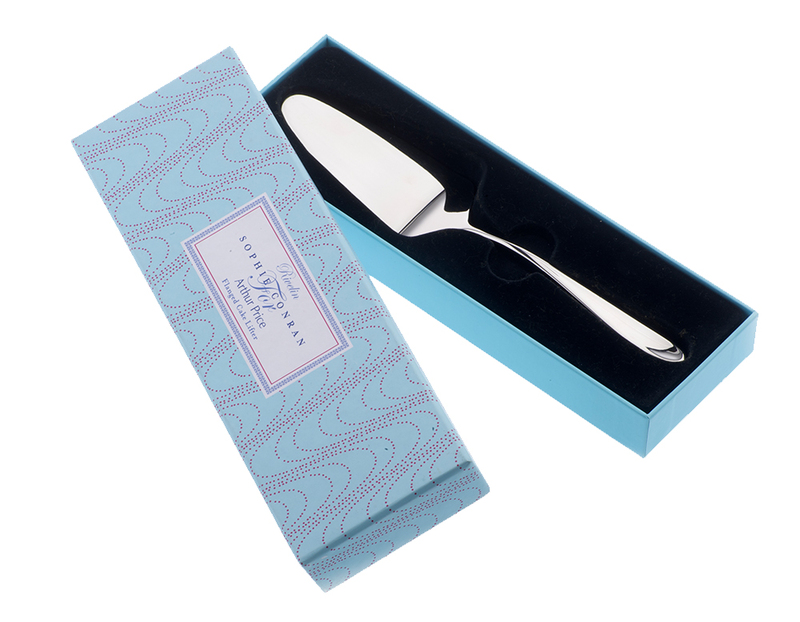 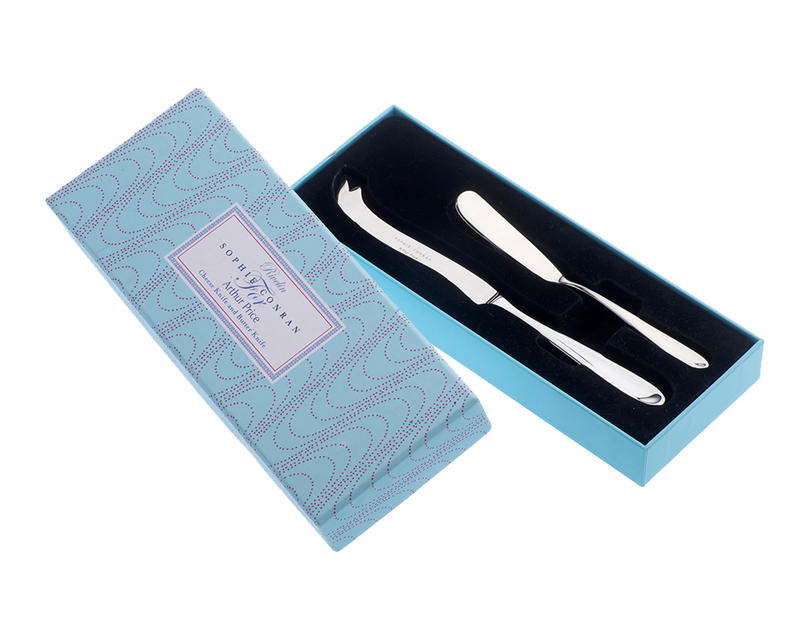 Enjoy the perfect fish supper with these beautifully designed fish blade and forks. 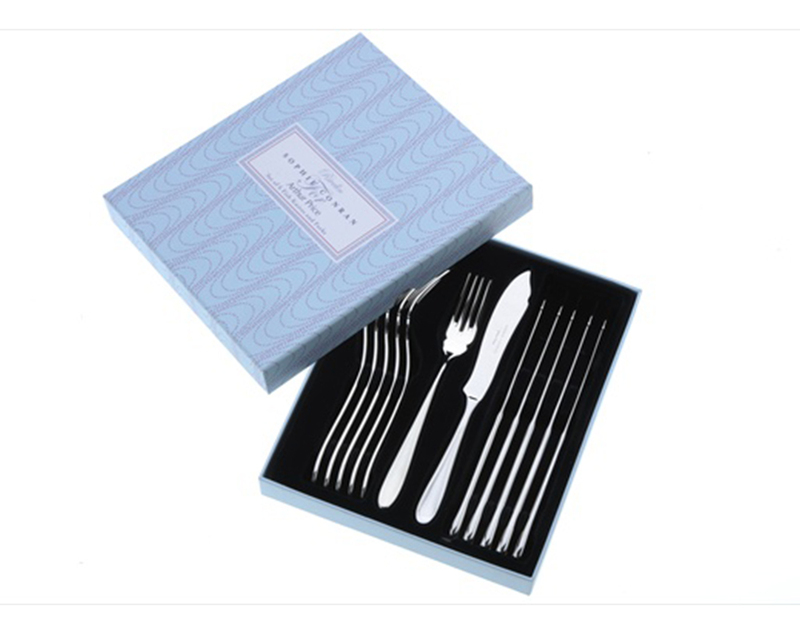 A wonderful addition to the Rivelin collection of stylish dining accessories. 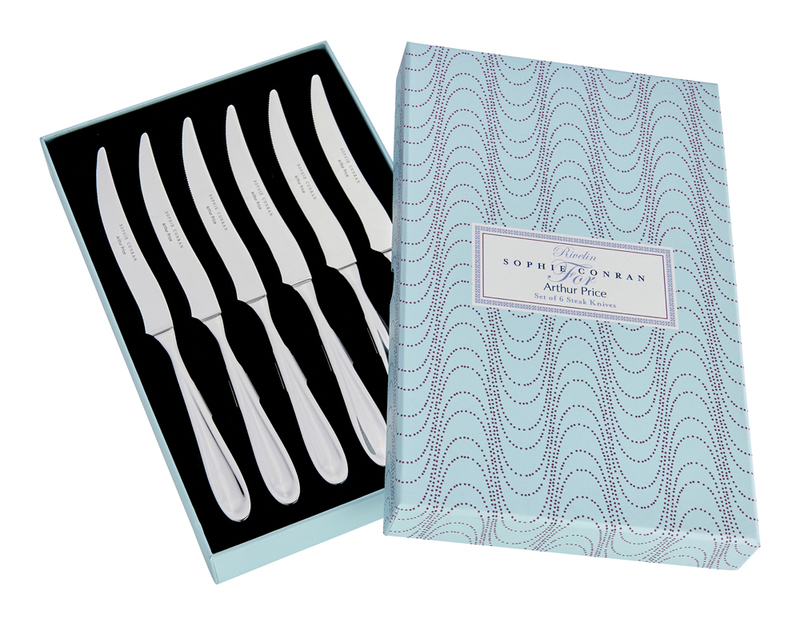 6 Pairs of fish eaters are presented in a stunning gift box and are made from the finest quality 18/10 stainless steel.